Today most of the people started doing blogging because it is the best source of passive income. This lead into mass numbers of bloggers today. However, there are many factors which are essential to do in blogging. The first to do in blogging is to set up your blog and once you start earning then the question arrives, how to withdraw that money?. You may have heard of PayPal which is the best and oldest payment service to get your payment from international companies, but let me tell you that, it may be the oldest that doesn’t mean it is the best. In PayPal, you will be charged 2.9% on every amount you receive from international companies. Which is quite high if you see. However, compared to PayPal, Payoneer Fees is affordable & low. But if you’re stuck what is the best company to send & receive payments online then stick till the end to know which is the best payment method for bloggers. Payoneer is one of the trusted and best company to start receiving your payments with am ease and no further need to worry about a huge fee on every transaction. Payoneer is the financial company which provides money transfer across the globe and digital payments. You can easily choose Payoneer option to choose in every international website to receive payments. It offers many amazing features like e-wallet, prepaid Mastercard, money transfer in 150 currencies in over 200+ countries. It is trusted since 2005 from most of the big international companies. 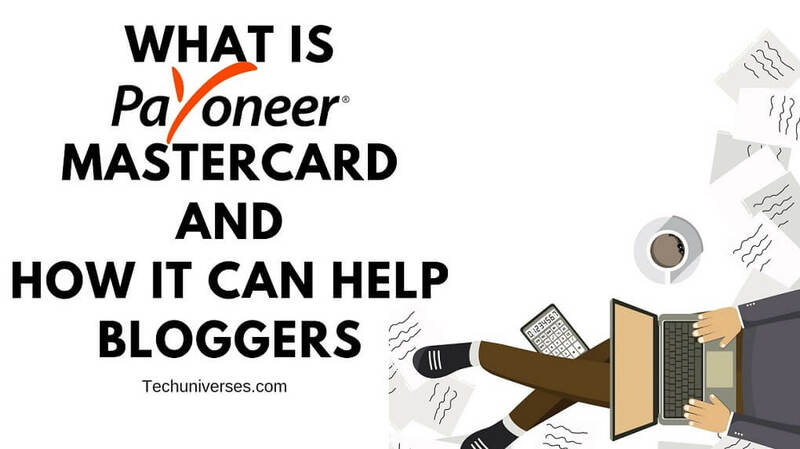 I am going to tell you some of the benefits of having a Payoneer account and how it can be helpful if you are a professional blogger or want to start your blog. How Payoneer is helpful for bloggers? Blogging is a profession in which you will have to deal with many international companies. 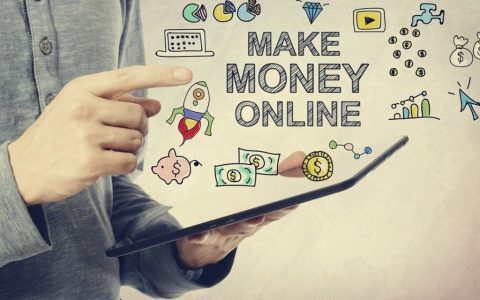 For example, if you are earning by placing ads on your blog and when you have earned some money in your absence then after that you want to withdraw that money and they have options to choose from PayPal, Payoneer and some other online payment services. As I said earlier that PayPal charge you 2.9% on every amount you receive in PayPal wallet and that may be a very high fee if you are a new blogger. So the other option is Payoneer. Which I think is best for bloggers. Payoneer is a payment service company similar to PayPal but offers some good features. Starting with Payoneer is very easy and simple which you can be able to set up in a few minutes with your basic details. After registration the company will then verify your account, it mostly takes 1-2 days to verify. After that, you can be able to receive your payments very easily. One of the beneficial features of Payoneer is that they provide you a prepaid master-card in which you have to load wallet money and then you can be able to use it in anywhere for payment purpose. This is a very good feature I think to have as a blogger as you can directly pay through the master-card without any hassle. Payoneer was started in 2005 and have gained a large trust among its users. Many international companies have trust in Payoneer for sending and receiving payments to their clients in other countries. Now it has emerged as the best online payment service to start using if you are a blogger. As it is very beneficial for bloggers to receive payments without paying a huge fee on transactions. Payoneer is also the user-friendly company and provides 24×7 support system across all over for any kind of problem. User-friendly interface: Payoneer has designed its interface of website and app so that every new and professional person can find it easy to find their way and even if they have stuck on something then there is an awesome support team to solve every kind of problems. 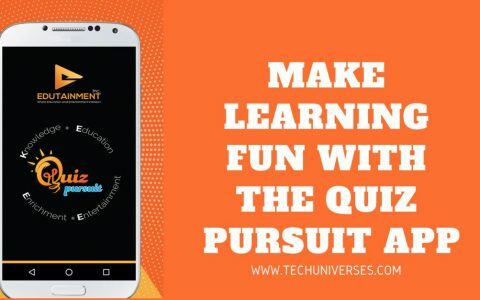 Free registration: Creating an account on Payoneer is totally free and can be instantly set up in just a few minutes without having advance knowledge of the internet. On the sign up you will get a bonus of 50$ and Payoneer MasterCard after you will have some amount on your account. If you have issues signing up for an account, you can always heads over this guide How to Get Payoneer MasterCard In All Countries. E-wallet: Payoneer has its own e-wallet in which you can store or deposit your payments and can do the transaction through the wallet. Mastercard: Prepaid Mastercard is a debit card in which you can load your wallet money and then use the card to do payments everywhere. This is a very good option as you will not need to transfer the money in your bank and then use it, you can directly pay through Mastercard. Customer support: they provide helpful and very understanding customer support team for any kind of problems related to transaction, account, card etc. You can contact them through live chat, phone number, emails, feedbacks whichever you find comfortable. 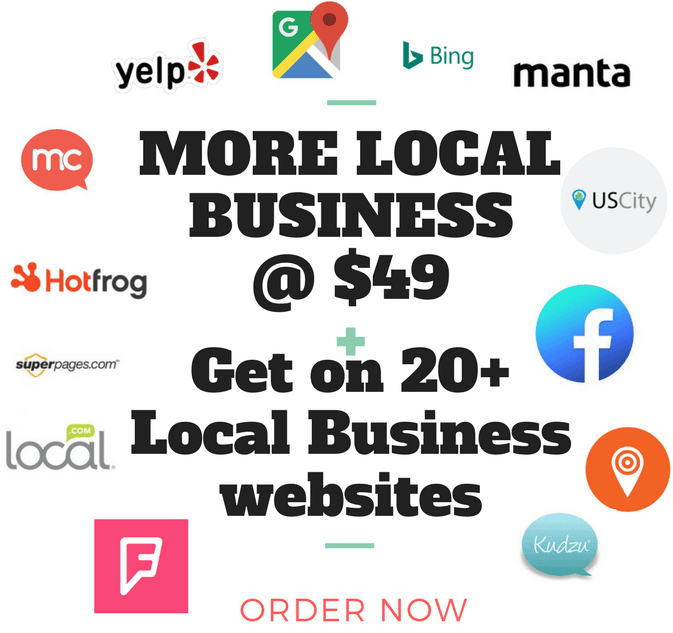 Low fee: Most of the online payment companies charge the user for making international payments, which is very costly for bloggers and can be a pain. But in Payoneer, you can send money to another Payoneer user for free and will cost you if you send money to bank accounts and others. This is a very good feature among other companies are providing. Friendly app: they have a simple and interactive app for mobile for android and ios platforms. With the help of a mobile app, you can now able to send and receive money, check balance, change settings, withdraw money and other kinds of stuff wherever you go. This has made the payment process at the tip of your hand and doesn’t require to open laptops or go to the cyber center for doing transaction process. 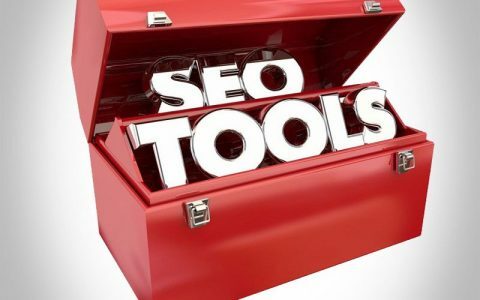 I think the above-mentioned features are very helpful for the blogger as they will be able to receive payments from international website very easily and instantly in just a few minutes.